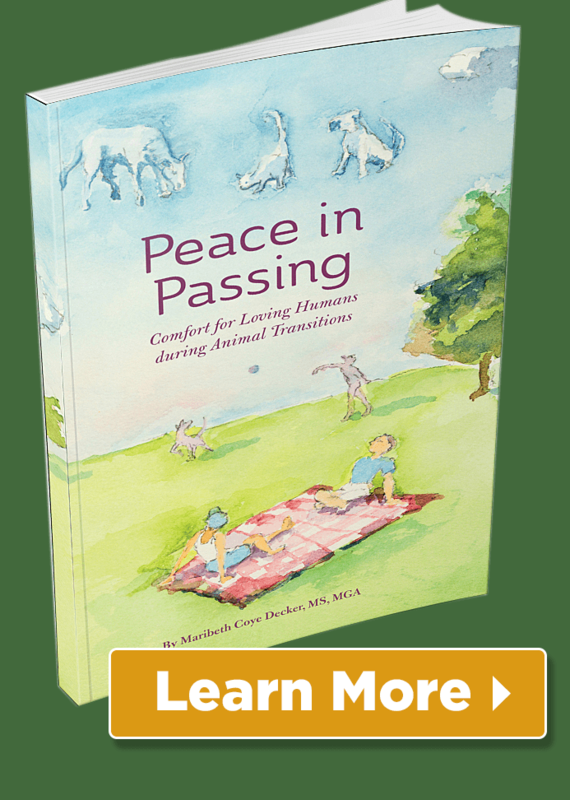 Learn how to access your natural abilities to communicate intuitively with animals, to help your pets, to heal the planet, and to make your Animal Communication dream come true! What is the Animal Communicator and Healer Summit? 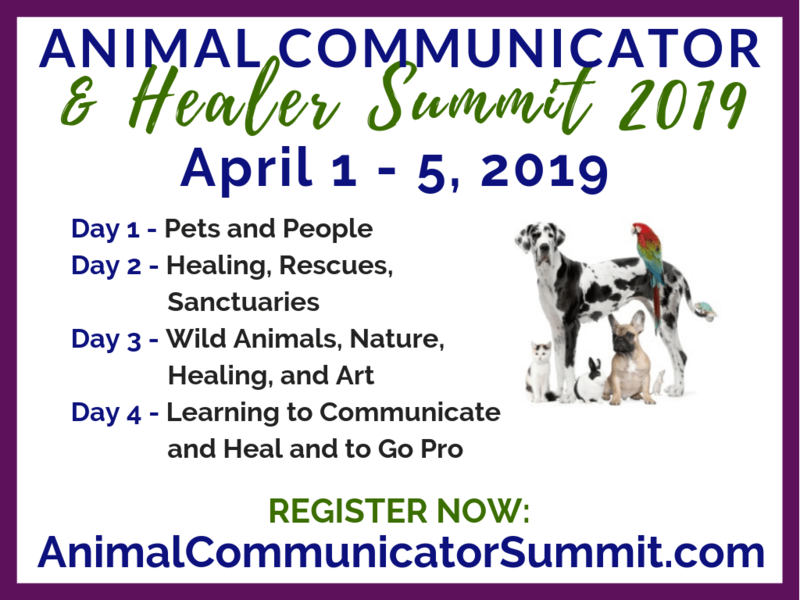 The Animal Communicator and Healer Summit is a 5-day virtual event during which over 25 Animal Communication and Healing leaders and experts are going to share their expertise and insight with you! 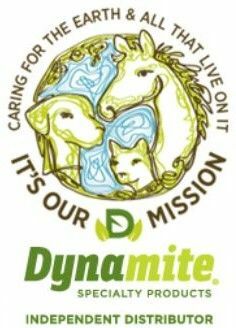 Each day features a different topic in the world of Animal Communication and Healing, from connecting with your pets to talking to wild animals to healing animals with different holistic techniques. The experts and speakers featured in the Summit are leaders who will help you connect more deeply with your pets, help you tune into your natural ability to communicate with animals, and even start or grow your Animal Communicator business! My interview will be April 1, 2019 at 2pm PT/5pm EST.